Whether you’ve had surgery or have been injured in an accident, deep wounds need to heal as quickly as possible. 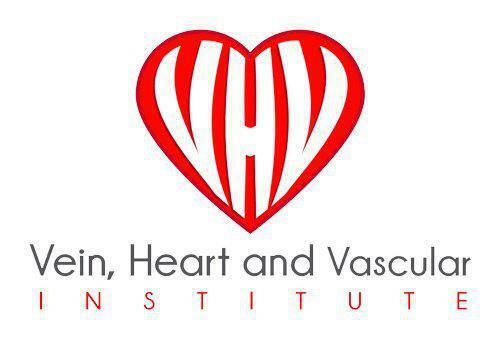 Dr. Hesham Fakhri at the Vein, Heart and Vascular Institute in Tampa or Wesley Chapel, Florida will provide post-procedure recommendations after any invasive procedure to help any wounds heal quickly and to prevent scarring. Learn more about wound care tips by calling Dr. Fakhri’s practice or booking an appointment online. Why is wound care so important? Taking proper care of wounds after any surgery or injury can minimize the appearance of scars and also keep the site free of infection. Some wounds heal more quickly than others, but you might need to take extra steps to ensure your wounds heal completely. How long does it take for wounds to heal? Different types of incisions to the skin and tissues cause different kinds of wounds. However, any damage to the skin will require keeping the area free of bacteria and protected from further injury. Your skin health, age, lifestyle, and the type of wound are all factors in the healing process. What can I do after a procedure to help wounds heal? Dr. Fakhri and his team will provide post-procedure instructions to help manage your wounds and prevent an infection. You might be advised to wear a bandage with compression garments, avoid certain medications, replace gauze and bandages at a specific time, or use silicone gel or hydrogel sheets to speed up healing. What are some nutrition tips for helping wounds heal? Many people don’t realize their diet plays a vital role in wound care and healing. Eating a nutritionally balanced diet before and after you receive the wound can help your skin heal and repair itself naturally. Eating foods high in protein and vitamin C can be especially effective for helping the body heal. What are some common wound care strategies? If you want to learn more about effective wound care and what to expect after a procedure, schedule an appointment with Dr. Fakhri online or call his practice.